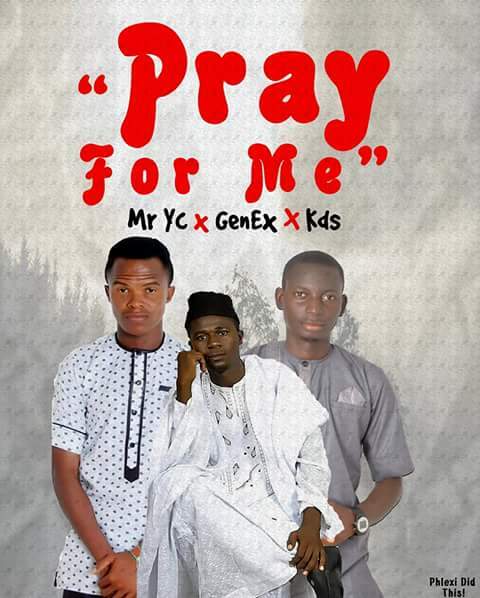 After the release of 'ADARALBAHUR', DouglasYc, KDs and GenEx has collaborated again and this time around, they call it 'PRAY FOR ME'. Its all about hits 'BACK TO BACK' and as always, song is Mixed and Mastered By KDS. Download this awesome song and share around. 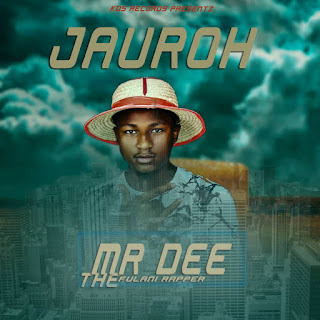 Download New Music From "X_Strain Music-Murder"
NEW SONG "El_Jozzy Feat. Miz Banqs-Love2Love Ya"